January | 2014 | the wine snob. The first thing that puzzled me about this wine was that on the website, a customer has posted an (although very favorable) review, referring to it as a Chianti. I would not call this a Chianti. Not to nitpick. This borders on Super-Tuscan status. Which is great! It’s a fun category. I’ve always respected the idea of a Super-Tuscan- I like the “eff this noise, we’re gonna put whatever grapes we want in our wine and DOC/DOCG be damned!” mentality. How can you not? I was looking forward to this one for two reasons; 1.) it got a 92-point rating from Wine Spectator and 2.) it’s $24! These two reasons in and of themselves are not earth-shattering, but combine them AND consider that this is an Amarone? Cha-ching!! For those that don’t know, Amarone can often be a verrry spendy category. It’s also an interesting style of wine because it can be a bit divisive. 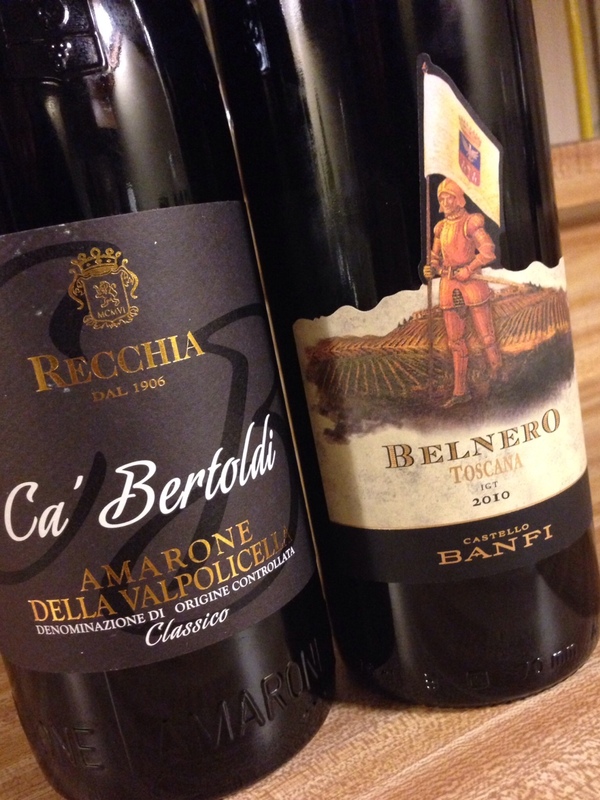 There are plenty of people out there who might never like Amarone, stylistically. 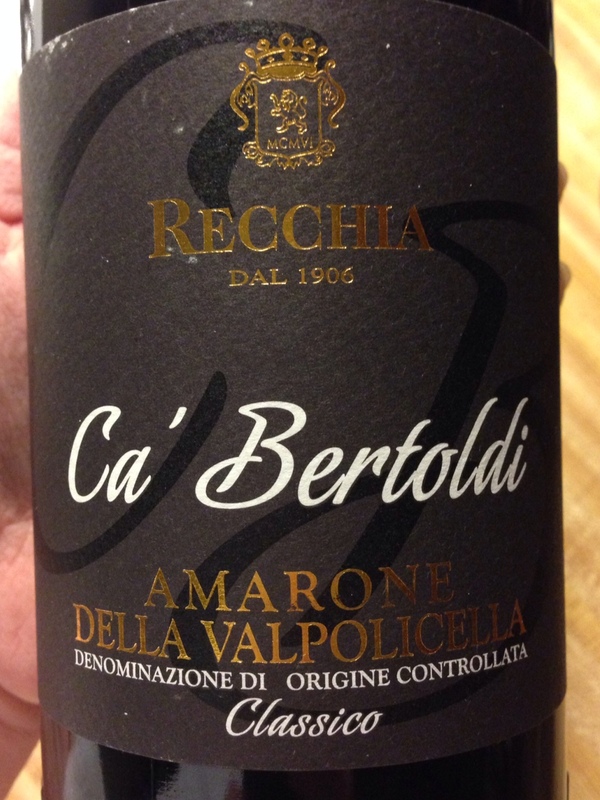 Speaking personally, I’ve had some that I didn’t care for despite the fact that I recognized them as “good wine.” However… I can say that one of the most, if not *the* most, knee-buckling wines I have ever tasted was an Amarone. 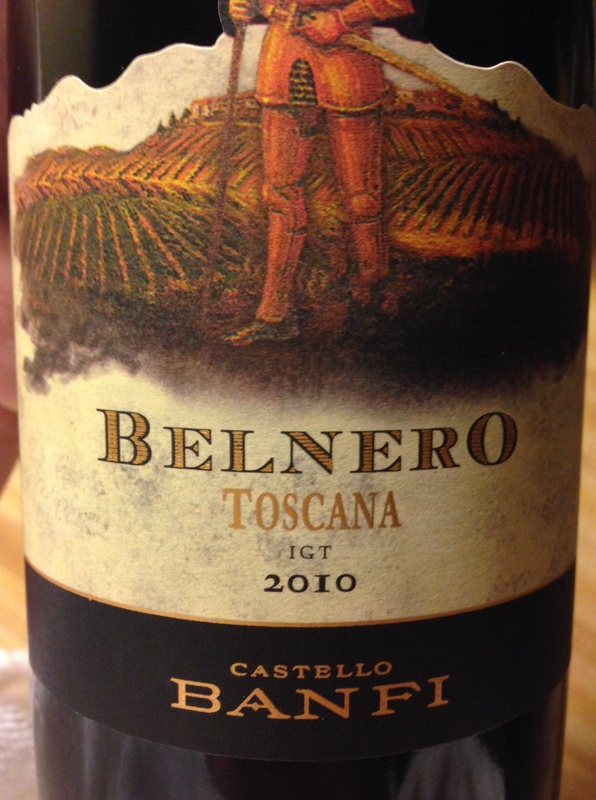 Granted, it was a $400+ retail bottle of 2006 Dal Forno. Sort of like saying, “Yeah, I was never the same after I drove that Lamborghini.” Duh. But I’ll tellya- you find a good one and it’ll just plain blow. you. the. eff. away. Like seriously, you’ll feel as if one of the secrets of the universe has been revealed to you. In one moment, you’ll comprehend why so many have chased the dream of winemaking like Captain Ahab for so many years. I’m not even exaggerating. Alright, so that was a fun trip down memory lane, but now on to this wine! And let me start by saying I’ve tasted this wine over the course of three days, and it is still freaking beautiful on day three. Upon first open it was maybe a little restrained; the nose showed typical notes of preserved/dried fruit, cocoa, some nuttiness (nut brittle, even), anise and figs. The palate isn’t weighed down or clumsy in it’s fruit/alcohol content. It’s really a perfect introduction to this style of wine; it doesn’t break the bank and it’s balanced enough to appeal to a broad wine-drinking audience. On day two the wine seemed to relax significantly, and bloomed with some additional spicy notes and fruity finesse. All-in-all, I’d call this wine darn good. One cool perk about Wine Chateau is that on your first order, you get a coupon for $10 off shipping. Additionally, they offer a Mix-&-Match free shipping on many (not all) wines. As I maintained on my last post that involved wines available for internet purchase- I can’t see myself as someone who would purchase wine online that often, but once and a while it’s fun to mix it up. And sometimes online retailers do offer very competitive pricing, and occasionally exclusives on wines you might not find elsewhere. In the case of one particular wine that comes to mind, it has actually become easier in the last few years to find online than it is for (at least in SC) on-premise accounts to get it. So, I’d be remiss if I did not say- don’t forget about your small, local wine store!! ; but there’s room in the wine world for more than one way to purchase. Alright so that’s it for Snowmageddon morning! Best of luck to y’all in the impending doom. I hope you have enough wine. I sure do!